Part of the huge responsibility of owning a horse is to make sure he has clean, comfortable living conditions. 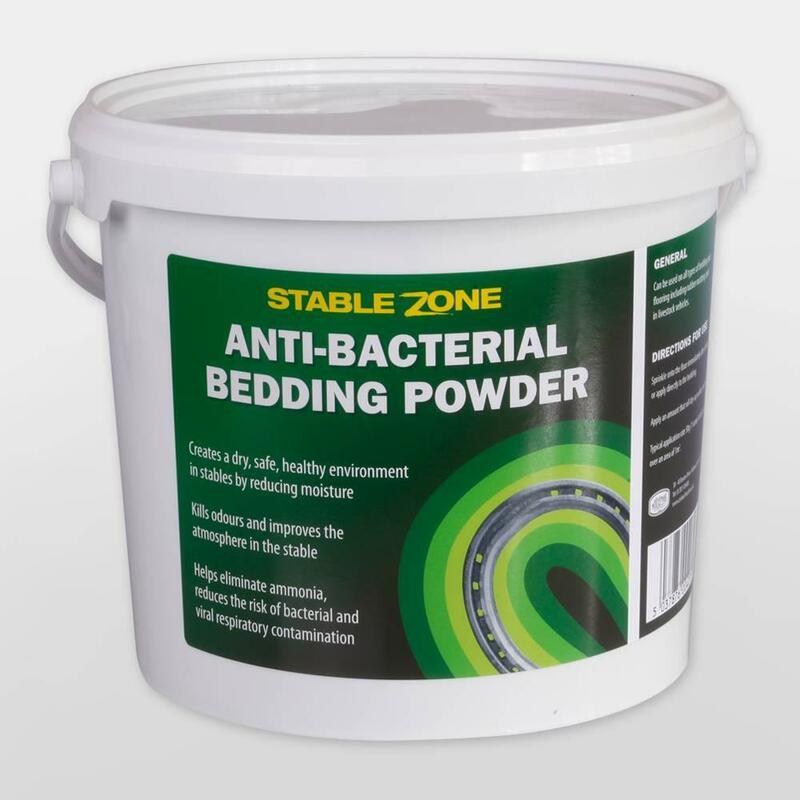 Just like humans, a horse enjoys a cosy bed, but whereas we don’t change our bedding every day, you’ll probably have to do that for your horse, particularly if he happens to be one of the messy ones! Mucking out is one of the more unpleasant chores in horse care, but its pretty vital because a dirty stable can cause respiratory and hoof problems for the horse, and make conditions rather unpleasant for you too. Totally Tack stocks all the tools you needto keep your stable clean! 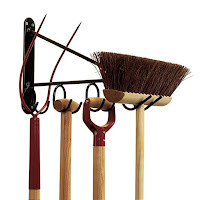 · The dreaded daily muck out when you remove everything from his stall along with the poo and urine, and then lay it all again. · Deep littering (best achieved with wood shavings), which involves removing the solid waste every day then covering the wet waste with clean bedding material. When the pile gets too high then it all has to be dug out and you start again. Wherever horse owners gather the conversation will doubtless at some point turn to what type of bedding material is best. 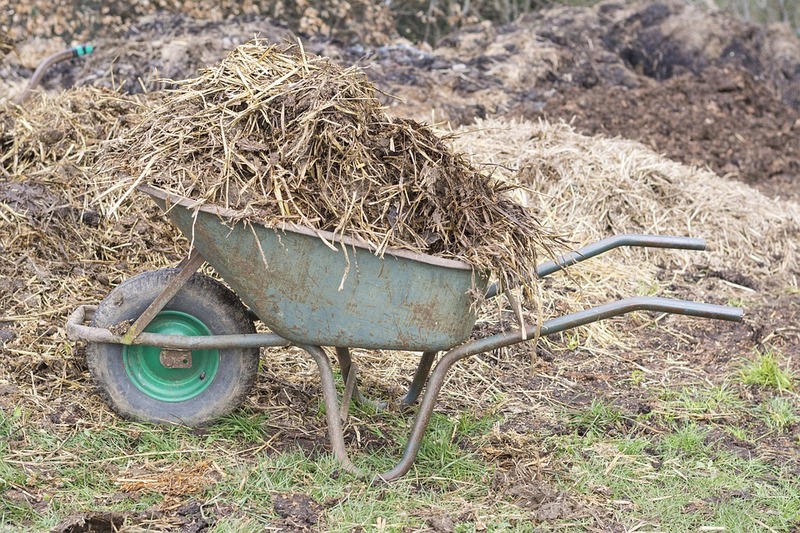 The traditional type of bedding is straw, which has the advantage of being inexpensive and breaking down well on the muck heap to produce good manure for the garden. It is, however, bulky and messy to store. Also some horses can be allergic to it and others may like to eat it (avoid oat straw if possible because your horse will find this tasty!). You’ll also find wet straw is heavy to clean out, and it can be difficult to separate the droppings from the clean bedding. Instead of straight straw you could use chopped straw from which the dust has been extracted and which has been treated to be non-palatable. It comes in clean, wrapped bales. This can, however, be hard to source as it is not widely available, and is more expensive than untreated straw. Another alternative is shredded paper and cardboard, but this is again bulky, although it usually comes in wrapped bales. It tends to blow around and be untidy, and produces a rather soggy bed by the morning. rot down. 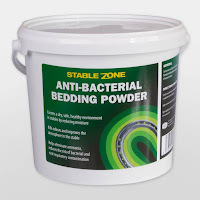 Cheaper versions can be dusty – bad for your horse’s respiratory system – and if the bed becomes too wet there will be a build up of ammonia which you’ll have to guard against. Wood pellets, made from compacted sawdust, is a good option because they are dust free and highly absorbent. They need to have water added to fluff them up before use but they decompose quickly on the muck heap. Chopped Hempstems are another choice, available in some areas. It’s warm, highly absorbent, decomposes quickly and is good at absorbing odours. It’s also light to muck out. Rubber matting, laid wall to wall, is probably the most expensive option initially because it is costly to install, but once it’s laid you shouldn’t have to spend a great deal on bedding in future. 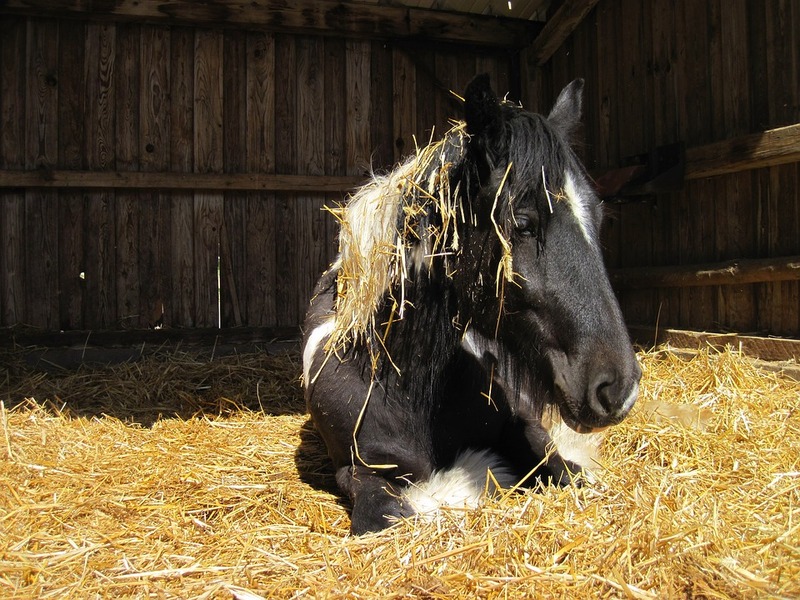 Many though do cover the rubber matting with a layer of shavings or straw, because it looks cold and uninviting without, and the rubber can be slow to dry out in cold, wet weather. The matting is easy to muck out, though, and can be simply hosed down. Whatever type of bedding you use, you owe it to your horse it ensure he is warm and comfortable in the long hours he spends alone in the stable while you’re tucked under your duvet! Night-night!